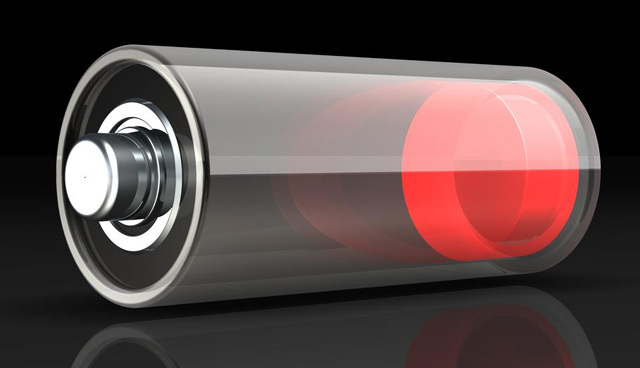 In a first, scientists have invented a battery electrode that heals itself, paving way for next generation of long-lasting batteries for electric cars, cell phones and other electronic devices. The self-healing electrode is made from silicon microparticles that are widely used in the semiconductor and solar cell industry. The secret behind the invention is a stretchy polymer that coats the electrode, binds it together and spontaneously heals tiny cracks that develop during battery operation, according to Stanford University researchers and colleagues. Chao Wang, a postdoctoral researcher at Stanford and one of two principal authors of the paper, developed the self-healing polymer in the lab of Zhenan Bao, a professor of chemical engineering at Stanford, whose group has been working on flexible electronic skin for use in robots, sensors, prosthetic limbs and other applications. For the battery project, Chao added tiny nanoparticles of carbon to the polymer so it would conduct electricity. "We found that silicon electrodes lasted 10 times longer when coated with the self-healing polymer, which repaired any cracks within just a few hours," Bao said. The electrodes worked for about 100 charge-discharge cycles without significantly losing their energy storage capacity. "That's still quite a way from the goal of about 500 cycles for cell phones and 3,000 cycles for an electric vehicle," Yi Cui, an associate professor at Stanford said, "but the promise is there, and from all our data it looks like it's working."